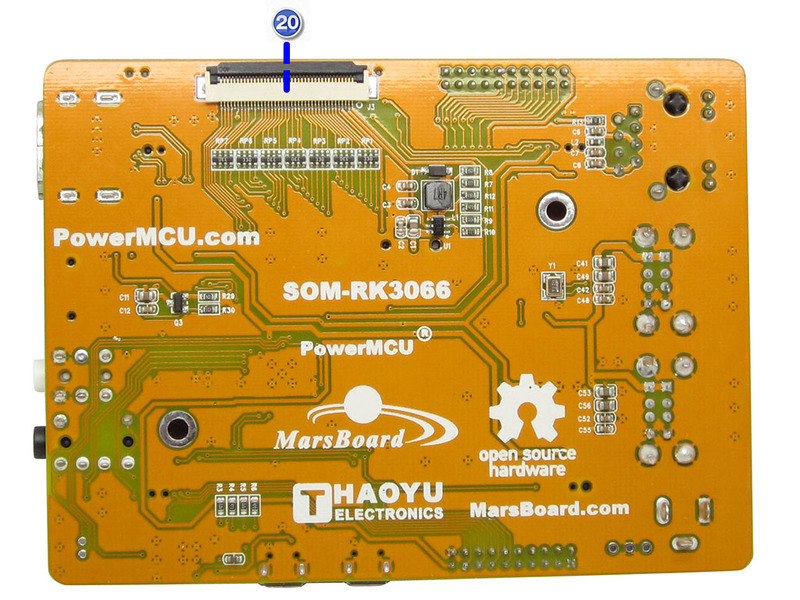 MarsBoard RK3066 contains CM-RK3066 and SOM-RK3066, SOM-RK3066 is OSHW and PCB files are available for study, learn, modification, re-production. 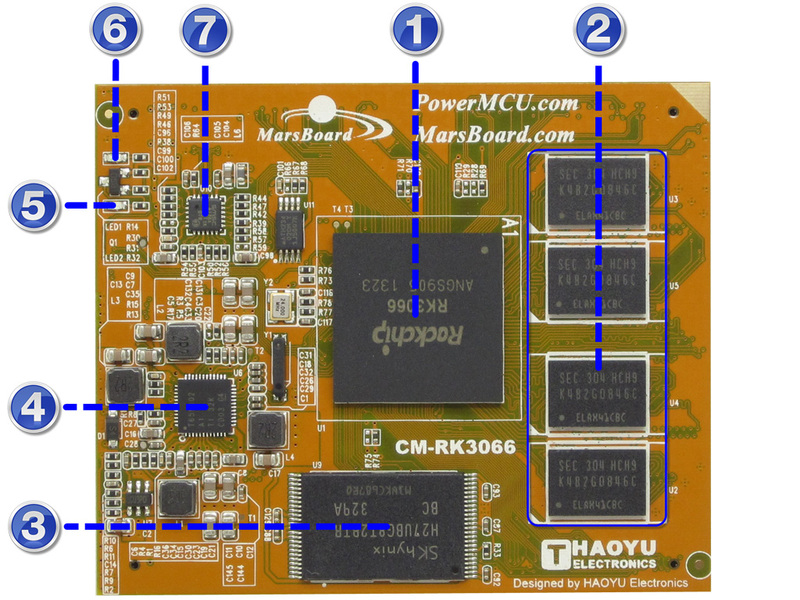 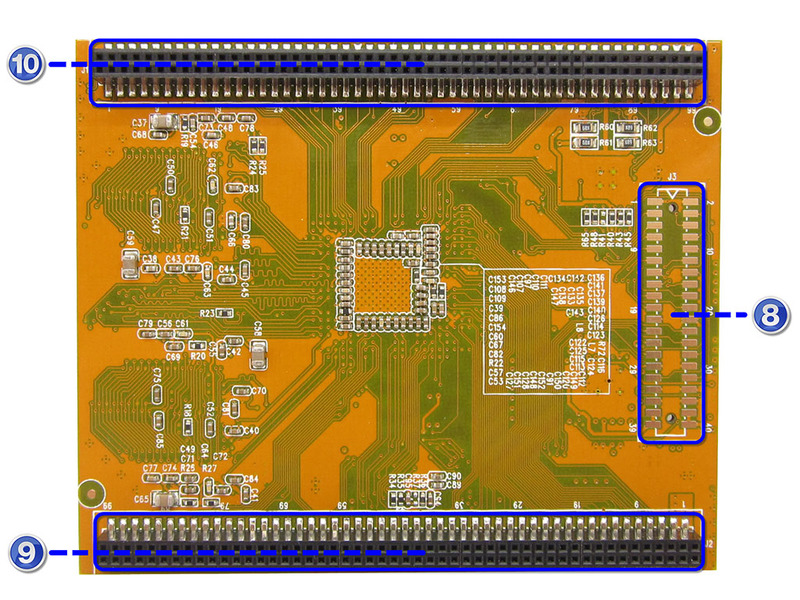 MarsBoard-RK3066 is base on Rockchip RK3066 processor. 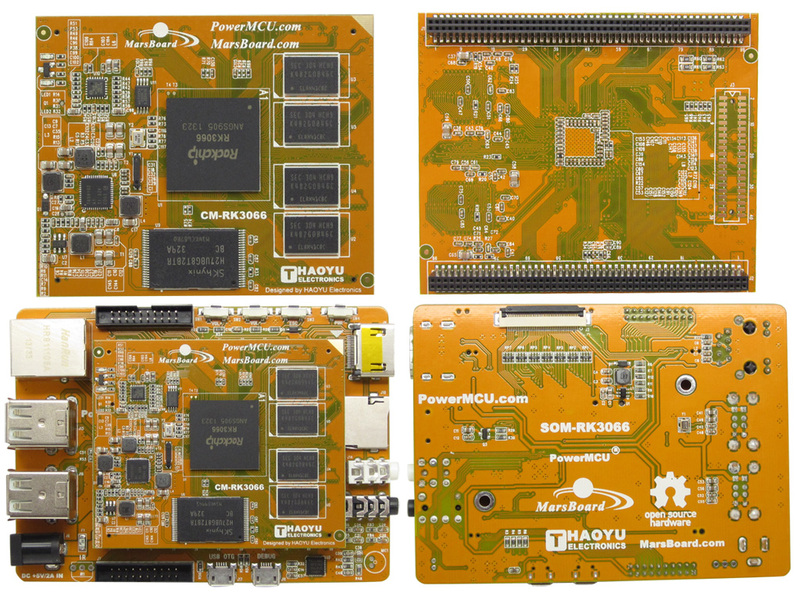 RK3066 is one of the popular processors using in the MID or TV box. 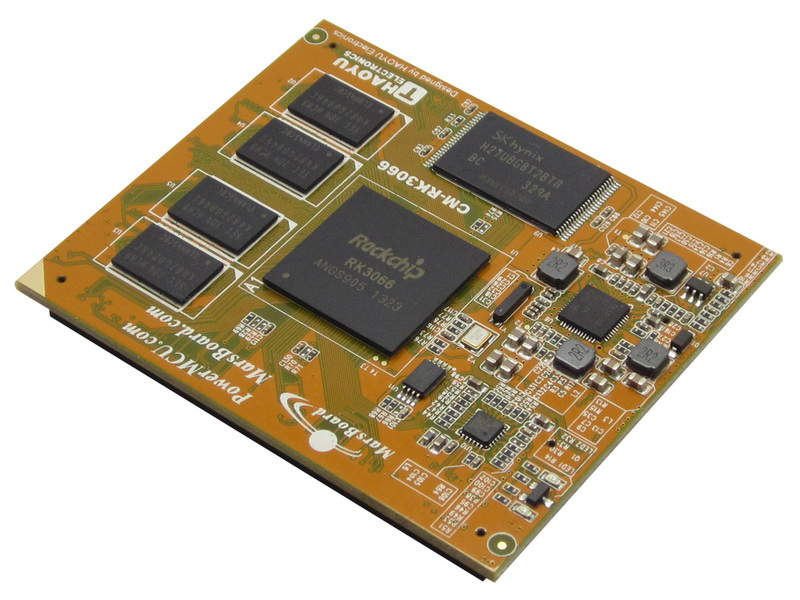 It integrates two ARM Cortex-A9 processors and four mali400 graphic processors .It is one of the most powerful video decoding application processor in the world. 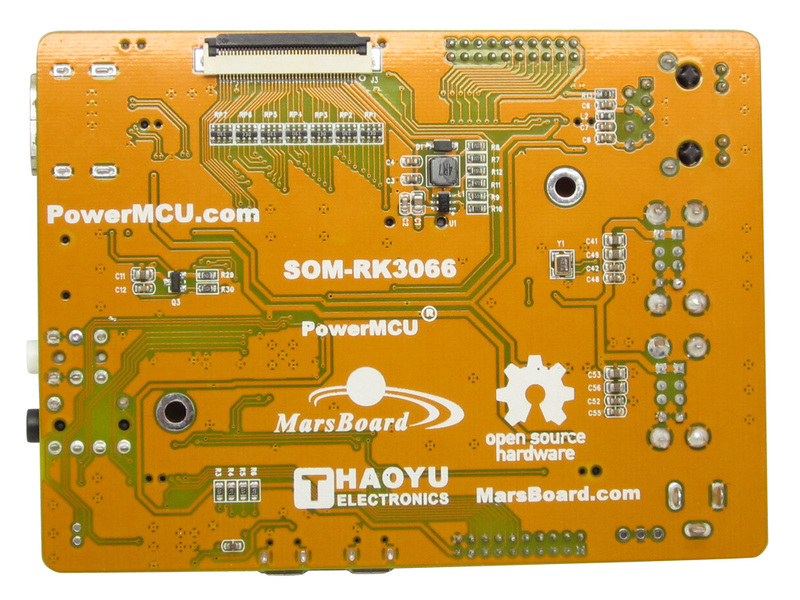 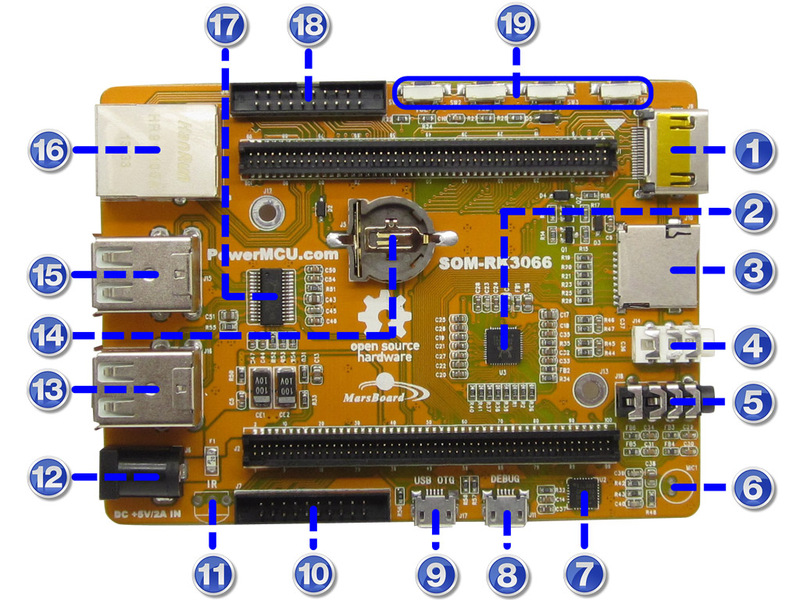 MarsBoard-RK3066 supported Linux OS(Debian,Ubuntu etc) and Android.MarsBoard-RK3066 also integrate most of the common use interface and make it very suitable for product prototype designed, DIY and education.